Would most of your friends rather enjoy a beer rather than a glass of Pinot Grigio? This can be kind of frustrating to have something that you love so much but have no one to share it with. 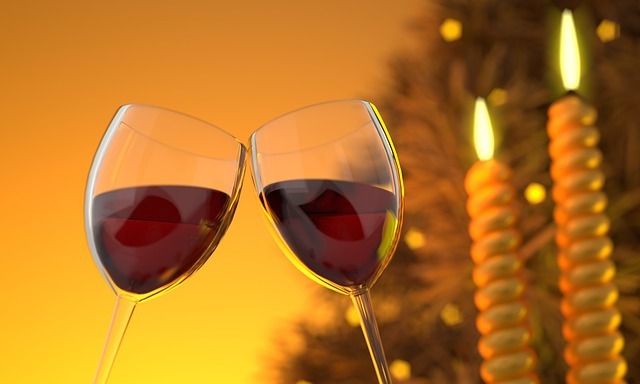 Sharing your passion for wine with other wine lovers can be a great deal of fun. If you want to learn more about wine, the different varieties and the process of making wine here are some ways you can make that happen. Wine tasting classes are easy ways to meet other wine lovers and to learn about new wines. Often they are held at local restaurants or wine bars. Typically they are hosted by a wine expert, they can teach you to develop a palate for wine and how to detect the more subtle flavors. They will also teach you how to pair wine with food. That is probably the easiest way to get your friends interested in wine. Check for a local Meetup group or just doing a Google search. There will probably be a small fee to cover the cost of the class and the wine. But it is a great way to try new wines without having to buy the whole bottle. Here is an online version of a wine tasting class. If you are lucky enough to live near a wine region then you can do this regularly. A winery tour should be on every wine lover’s bucket list. You can check out some incredible scenery and see where the grapes are grown. Even if you convince a friend to accompany you who isn’t much of a wine lover, they will still enjoy themselves. It is easier to appreciate wine when you see how it is made. There are wineries all over the world but if you want something a little closer to home then, Napa is always a popular destination. You can tour several wineries including ours. The staff are helpful and friendly and are there to answer any questions that you may have, so don’t be afraid to ask as many questions as you like. You can also use your love of wine to book yourself some pretty incredible vacations. If all else fails then you can always join an online community. There are several of them where you can find plenty of information, mostly they will have reviews about different vintages. They can help you learn about what to pair with what food, think of it as having a virtual wine advisor.